As reported by the TASS, the Tupolev Tu-160M2 strategic bomber prototype, number 804, originating from Soviet aircraft breakthroughs will take to the skies for the first time from the airfield of the Kazan Aviation Enterprise in February 2018, a source in the Russian defense industry told TASS on Thursday. 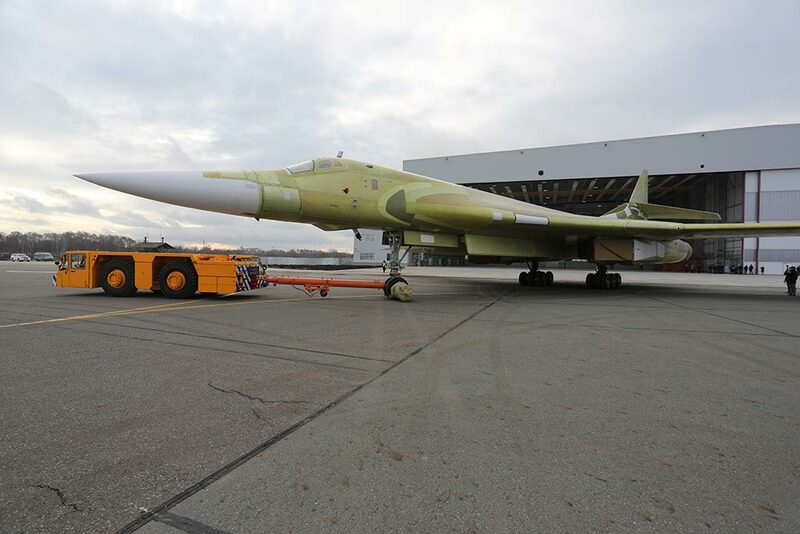 It was reported in 2015 that Russia had made a decision to resume the production of Tu-160 bombers in their upgraded Tu-160M2 modification and reschedule the development of the new-generation bomber PAK DA (Perspective Airborne Complex of Long-Range Aviation) for a later term. 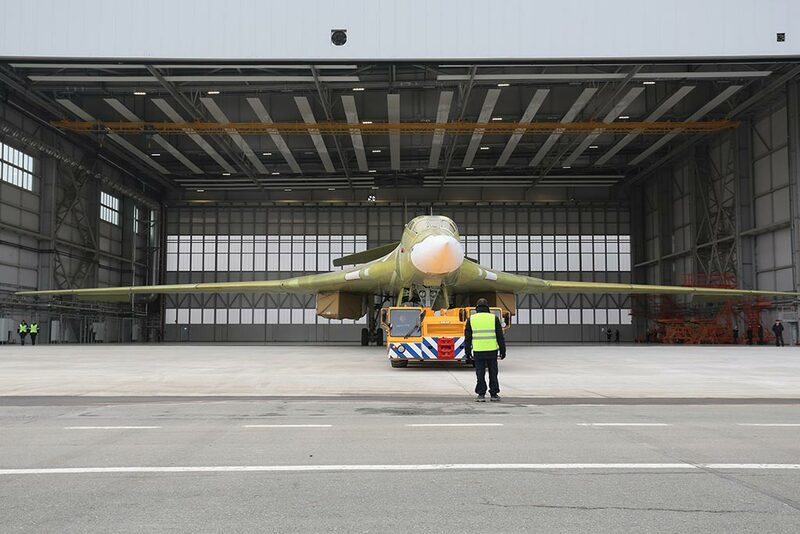 The Russian Defense Ministry reported that the serial production of Tu-160M2 bombers should begin in 2023, with an order on the table of about 50 aircraft for the Russian Aerospace Force. The Tu-160 is the Soviet strategic bomber and missile carrier armed with cruise missiles that can carry nuclear warheads. Along with the strategic bomber Tu-95MS , the Tu-160 makes part of Russia’s strategic nuclear forces along with the ground-based missile systems and submarines. The Russian Aerospace Force currently should operates 16 such aircraft built during the Soviet period. About a half of these bombers has already undergone repairs and modernization. 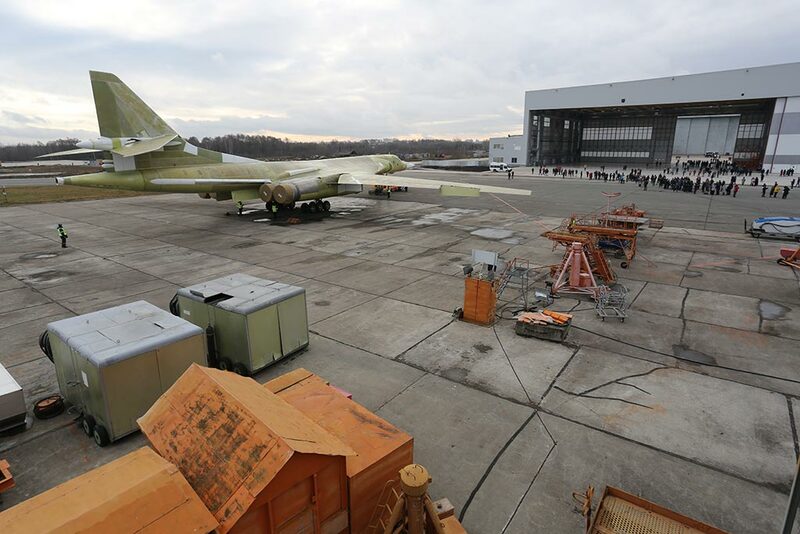 All the Tu-160 strategic bombers will be fully upgraded at the standard M2. 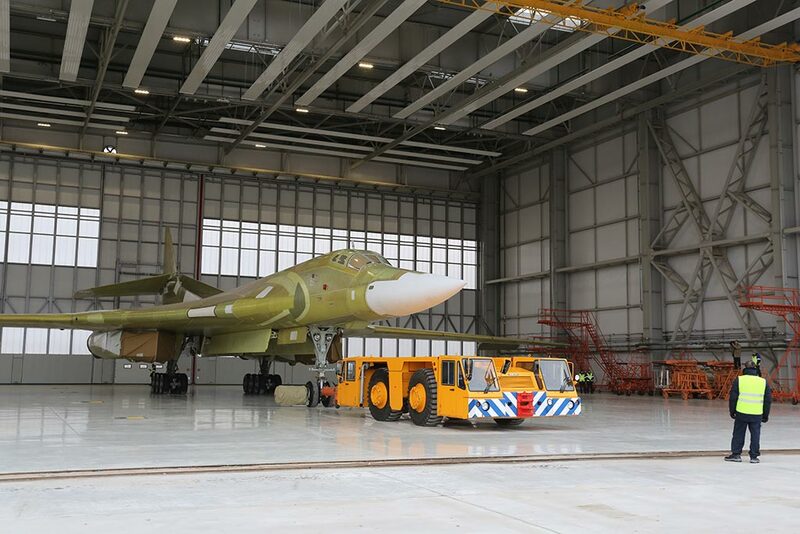 The first aircraft in the new configuration made the official roll-out on November 16, 2017 from the industrial plants at Kazan Aviation Plant.